For decades now, America’s rich and famous have flocked to The Hamptons; a string of coastal communities on Long Island and an idyllic getaway from the hustle of nearby New York. 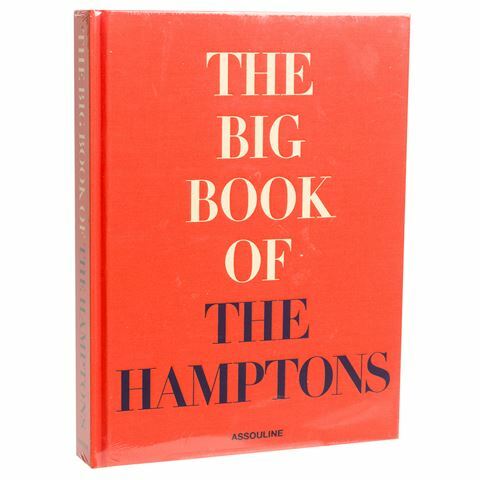 Thanks to The Big Book of the Hamptons, you can come along for the ride! This deluxe, oversized book certainly lives up to its name. It’s more than just big – it’s seriously huge. 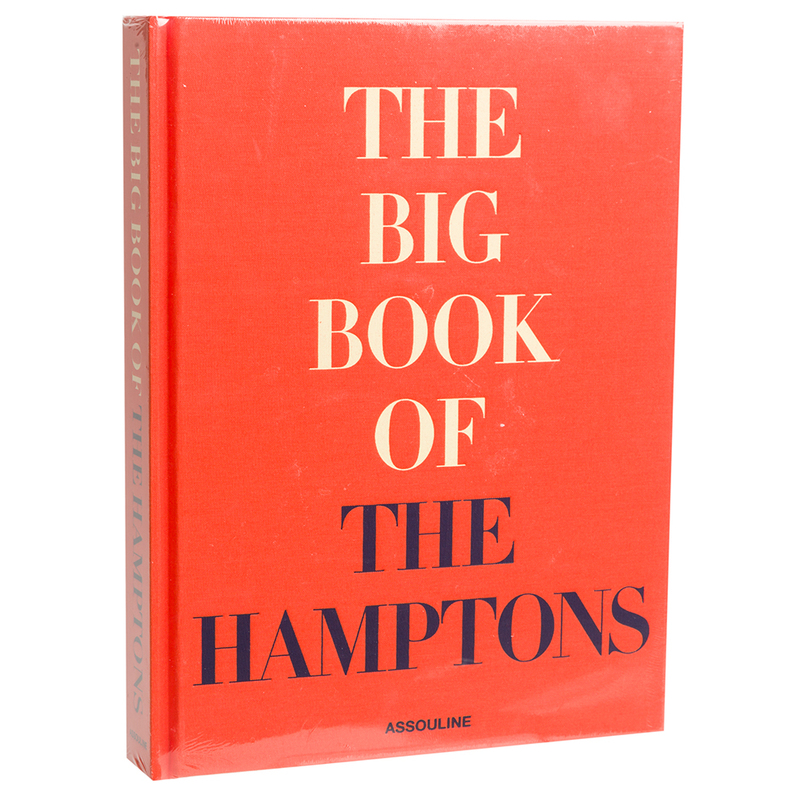 Open up to any page and you’ll be instantly transported to the Hamptons. Explore the lavish gardens, the stunning architecture and above all else, the effortless, extravagant style for which the Hamptons are known. Bring your towel! Dimensions: 33cm x 25cm x 4cm.